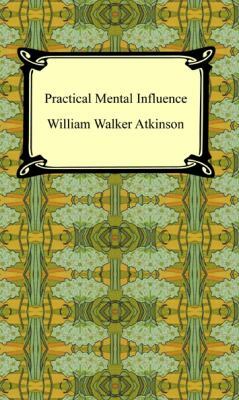 "Practical Mental Influence" is a William Walker Atkinson's follow-up to the earlier "Thought Vibration" in which he explores the power of mental thought. In "Practical Mental Influence" he continues his exposition on the power of a positive mental attitude through a series of practical exercises designed to put to use the ideas of his new age philosophy. "Practical Mental Influence" is a must for anyone trying to improve his or her outlook on life and is also an excellent companion to Atkinson's earlier work, "Thought Vibration".Atkinson, William Walker is the author of 'Practical Mental Influence ' with ISBN 9781420926286 and ISBN 1420926284.